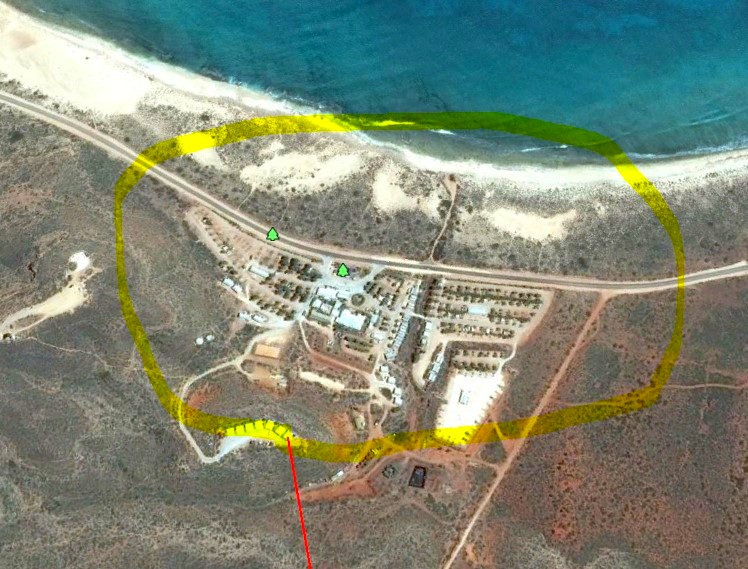 The world famous Ningaloo Reef is located in the North West of Australia off the coast of Exmouth. The Reef is approximately 260km long and very close to the coast – just ½ km in some areas. The area is a mecca for tourist who want to explore the striking landscape and sea life of Australia. 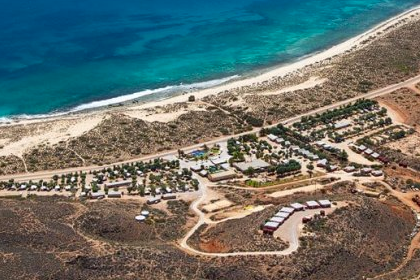 The Ningaloo Lighthouse Caravan Park is located on a rural area of the coast. 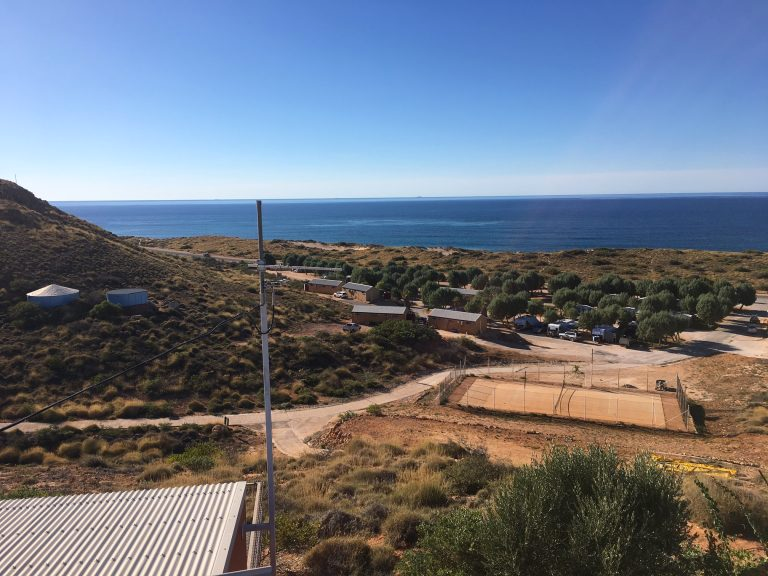 It had no cellular signal except for one bar in the cabins situated on top of the ridge line. It was important for the business that their clients have access to mobile coverage to ensure potential customers made their initial booking and return journeys to the park in the following years. They also determined that travelers managing their share portfolios needed to have access to data via 4G coverage. A solution was designed using 4 x Cel-Fi GOs. Two of the GOs boosted a 3G signal and 2 were set up to boost a 4G signal. 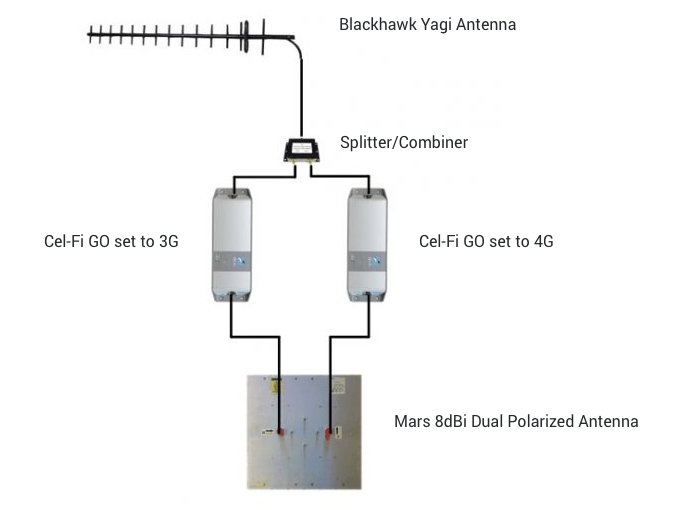 Each pair held a 3G and a 4G boosting pair (one on each band to eliminate tower interference) and were connected to the 8dBi Dual Polorized MARS Antenna (3G & 4G out of the same antenna). The result is full 3G and 4G coverage across the entire park (300m x 300m), and the customer ecstatic with the result! 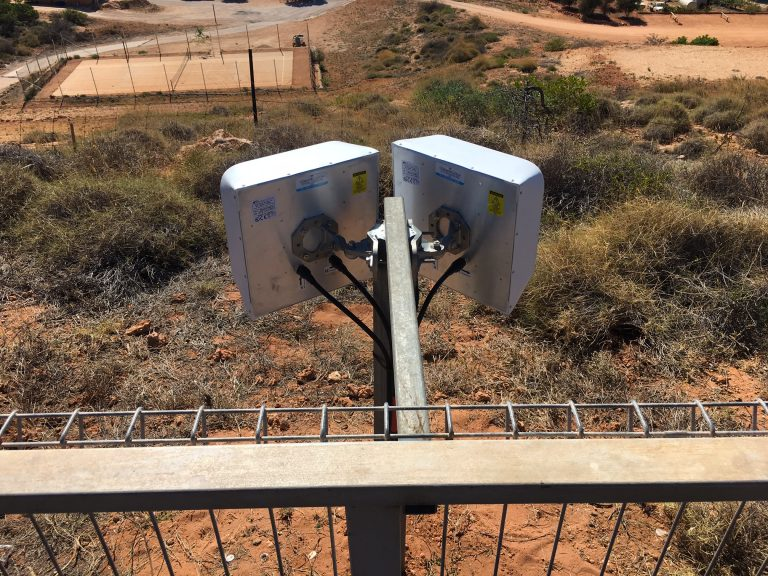 “The data screamed in and while I knew the GO and MARS antennas were good and the solution would work, the end result coverage was even better than expected,” said Greg Fletcher (Sales and Engineering Manager). This Cel-Fi installation was undertaken by our partners, in which Cel-Fi has a global footprint in almost 100 countries. For a referral to a local expert in your area, please contact us via phone or email. ©2019 Nextivity, Inc. Made in California.